The Workforce Innovation and Opportunities Act or WIOA is a federal program administered by UWGUC in Union County as a Youth Employment and Training Consortium that provides services to youth ages 14-24. The primary focus of the program is to increase long-term academic success and occupation learning opportunities while developing long-term comprehensive service strategy for youth in Union County. 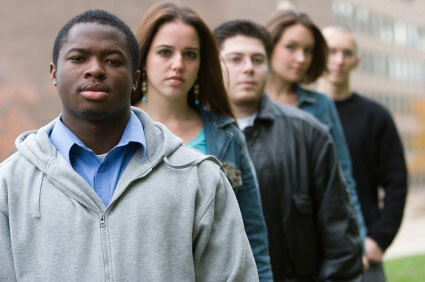 Services are provided to in-school youth ages 14-21 and out of school youth ages 16-24. Designed not only prepare New Jersey's youth to enter post-secondary education, training or employment but to empower them as well. This program comes as a result of the aging issue of New Jersey's workforce and the concern of not having qualified candidates to fill open positions within its very own community. This program will be instrumental towards meeting future workforce demands and rising economic development in New Jersey. 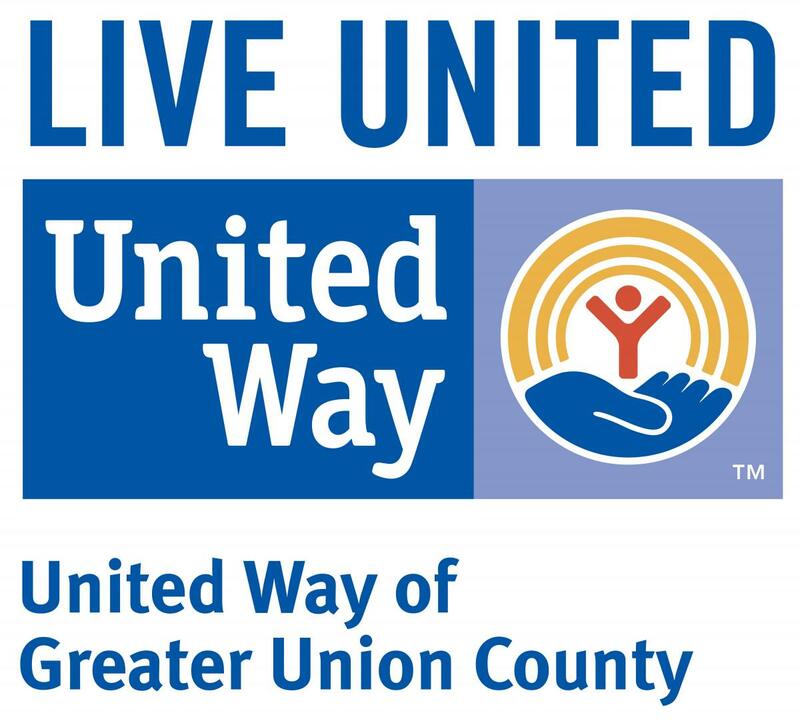 United Way of Greater Union County has formed a consortium of agencies that have been directly contracted to deliver services to eligible participants under this act. The consortium provides services including: occupational skills training, adult mentoring for a duration of at least 12 months, financial literacy education, leadership development, employment, internships and more.